Paper winter landscape. 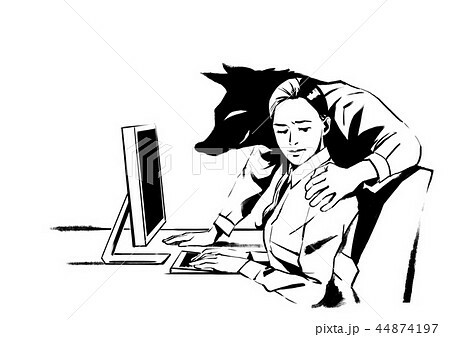 Wolf illustration. Origami wolf. Cartoon paper landscape. 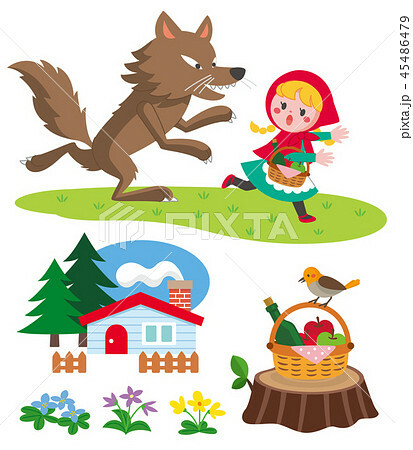 Werewolf, wolf, dog, raven, crow - paper illustration. Vector Illustration of Night Wolf. 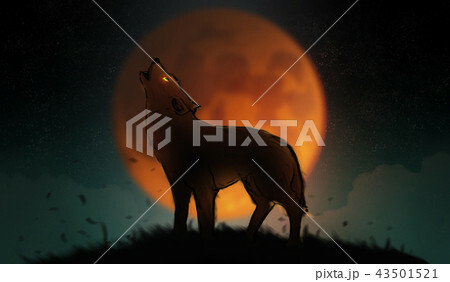 Square illustration of wolf howling at moon. Red wolf howls - dot illustration. wolf, dog illustration. Cartoon night landscape. Wolf head and howl tribal tattoo. Slice paper illustration. Cardiogram and animals. Paper wolf, dog illustration. Nightlandscape. 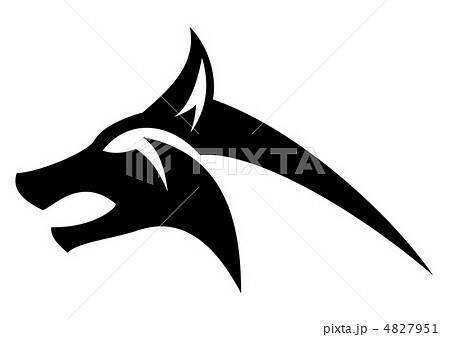 Outline vector golden wolf icon on a black background. Detailed animal illustration. Cartoon night landscape. 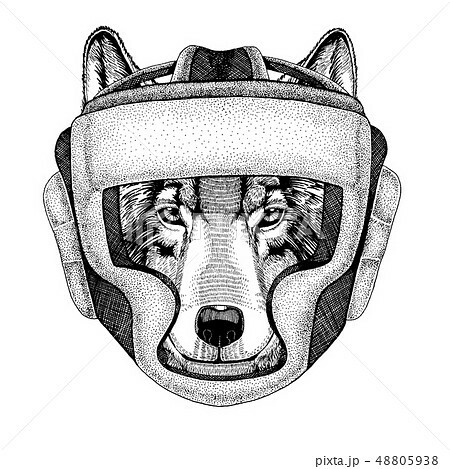 Wolf illustration. 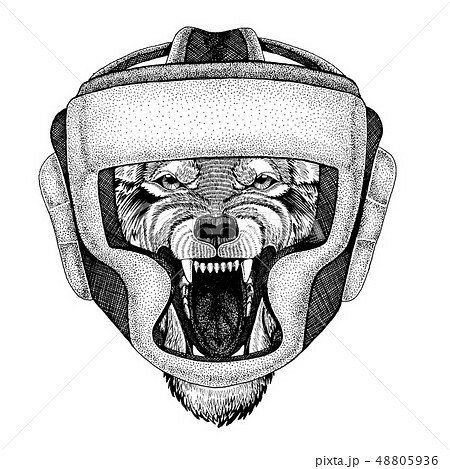 Ice wolf howls - dot illustration. 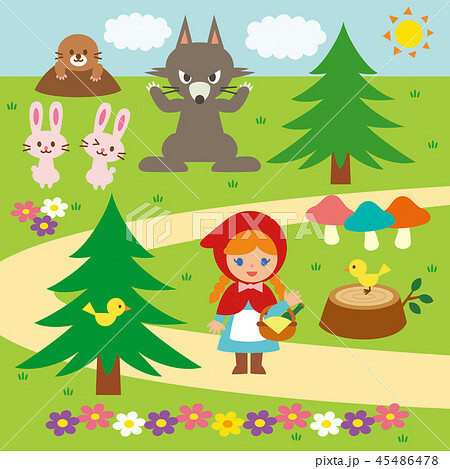 Illustration of cartoon snowy forest with wolf. 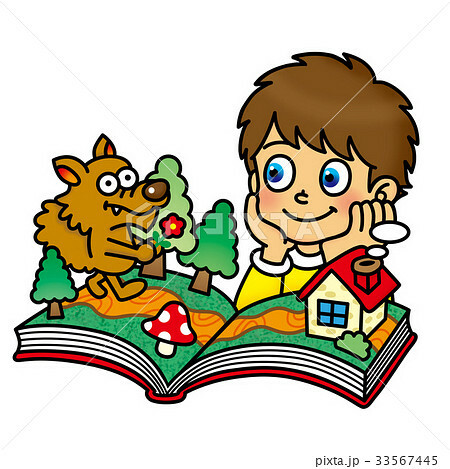 Wolf illustration. Cartoon paper landscape. 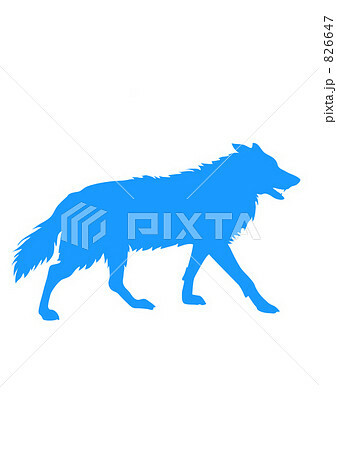 Vector of wolf head design on white background.